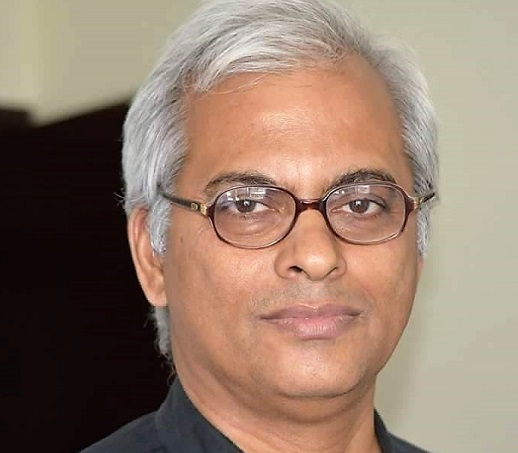 India’s Church, government and politicians from across the political landscape have all expressed relief and joy over the release of Salesian Father Tom Uzhunnalil, kidnapped in Yemen in March 2016. Statements hailing the release of the Indian priest have poured in – from India’s foreign minister, Sushma Swaraj, to the president of the Catholic Bishops’ Conference of India, Cardinal Baselios Cleemis. “I am happy to inform that Father Tom Uzhunnalil has been rescued,” tweeted Swaraj at 15.40 (IST), breaking the news to the nation. Apart from thanking the Indian government for its efforts in securing the priest’s release, the Catholic Bishops’ Conference in its statement thanked “Pope Francis, who took personal interest in Fr. Tom’s release efforts, and Bishop Paul Hinder, Vicar Apostolic of Southern Arabia, the Bishop in charge of the Middle East, and the Sultan of Oman, for their untiring efforts”. In fact, the news of Fr Uzhunnalil’s release was made public after the priest had been flown to Muscat in a military aircraft. Father Joyce Francis from Bangalore, part of the Salesian order to which Fr Uzhunnalil belongs, also confirmed the news to World Watch Monitor. “We are thrilled. 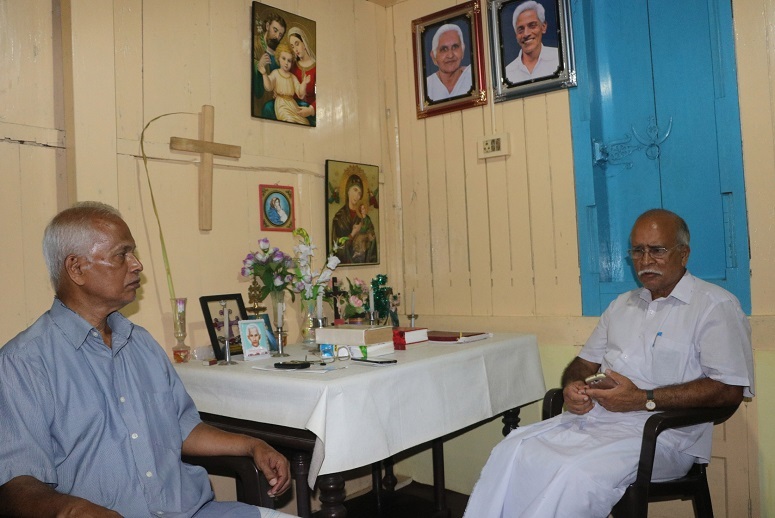 There are no words to describe our joy,” Fr Uzhunnalil’s cousin, V A Thomas, told World Watch Monitor from the family’s native Ramapuram parish. “People are excited and distributing sweets,” added Thomas, who had been headmaster to Fr Uzhunnalil when he was a student in the local Catholic school in the 1970s. “I got the news from a contact in Muscat,” Major Archbishop Cardinal George Alencherry, head of the Syro Malabar Church to which Fr Uzhunnalil belongs, told World Watch Monitor, after leading a thanksgiving prayer at the St Mary’s Basilica in Kochi. “Father Tom is now being taken to the Vatican,” Cardinal Alencherry confirmed to World Watch Monitor, contrary to earlier news reports that he was being flown to Kerala. Originally from the Indian state of Kerala, Fr Uzhunnalil had worked in Yemen for 14 years, moving to the care home in 2015 after Aden’s Holy Family Church, where he served, was set on fire. In March 2016, a false rumour circulated that the Islamic State group had crucified Fr Uzhunnalil on Good Friday. But then at Christmas 2016 a video of him in captivity surfaced, with the visibly unkempt and ailing priest – who is diabetic and has high blood pressure – urging the government of India and the Church to ensure his release. In July 2017 Yemen confirmed to India’s foreign minister that Fr Uzhunnalil was still “alive”. Thomas added that he had led a four-member Uzhunnalil delegation to meet P Sathasivam, the Kerala Governor, along with Oommen Chandy, former chief minister of Kerala, on 31 May. Three days earlier, the federal government had dispatched Richard Hay, a Christian Member of the Indian Parliament (who had been nominated by the ruling BJP government), to the family in Palai, to assure them that the government was making serious efforts “to bring the back the priest home safely”. Following the March 2016 attack, initial media reports blamed Ansar al-Sharia, but the Islamist group, which is linked with Al-Qaeda, denied responsibility. Later, the attack was blamed on the Islamic State group. Four of Mother Teresa’s convents were set up in Yemen after the invitation of the then northern government in 1973. The Catholic sisters still serving in these convents in Hodeidah, Taiz, Sanaa and Aden care for mentally and physically challenged children and elderly people.